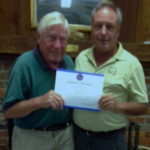 The Caesar Creek Soaring Club (CCSC) is one of the oldest soaring clubs in the United States and now is the largest club in the United States. We offer the best soaring in Ohio. The purpose of CCSC is to encourage the sport and art of soaring; to host the Region Six South contest and other soaring events; and to encourage people of all ages to learn to soar. The club currently has more than 200 members. It provides flight instruction, club sailplanes for members use, and introductory flights for the general public. The members of Caesar Creek Soaring Club invite you to join us in the experience of pure flight. 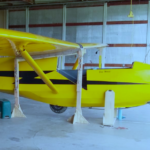 CCSC owns seven sailplanes and three tow planes (see Our Fleet page). CCSC is also home to more than 35 privately owned gliders. Members volunteer their time one day a month as instructors, tow pilots and ground handlers for flying on weekends and Wednesdays all year round. As a result CCSC has some of the lowest flight costs in the country. The club has many cook outs and social events in our clubhouse facility for after-flying events. Camping sites are also available on the field. If you would like to know more about soaring, why not take an Introductory Flight! 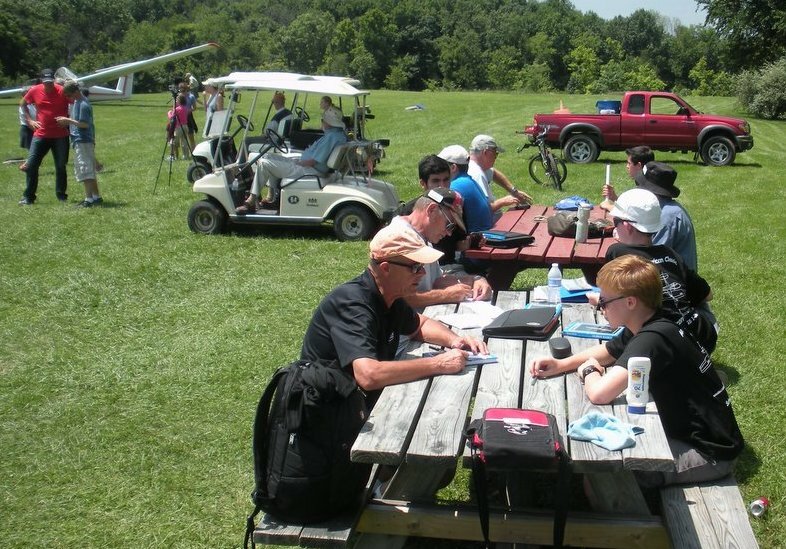 A key step in each instructional flight is the pre-flight briefing which frequently takes place at the picnic tables. A big thank you to all our instructors, tow pilots, ground crew, etc. who volunteer their time and skills to enable our youth to fly at Youth Camp. We’ll be hosting the Standard and Sports Class Nationals in 2019 and expect 30 to 40 contestants. Restricted club activity will be in operation. From 9 until Noon, training flights can take place. After the launch, private club ships will be able to fly. The contest practice days are Thursday and Friday. The contest starts Saturday and we’ll only use the last Monday if we need it. To register go to the SSA racing page. The contest manager is Chuck Lohre 513-260-9025, scoring Guy Byers, contest director John Lubon, assistant manager is Andrew Dignan. Contest web page. Caesar Creek Soaring Club / YOUTH CAMP from Kevin Wolf on Vimeo. N2615H Inspected and Reassembled (9/25/2018) Posted in: featured- Special thanks to Steve Statkus and Keith Kilpatrick for their design and construction of custom assembly stands.